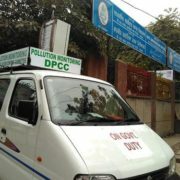 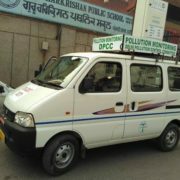 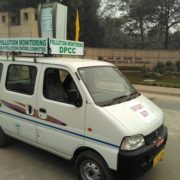 We Offer Air Quality Monitoring Van. 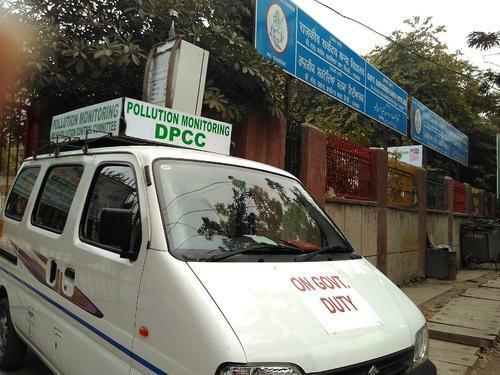 The Government at New Delhi announced vehicle restriction from 1 to 15 January 2016 in which only cars with odd number registration were allowed to move on odd days and cars with even number registrations on even days. 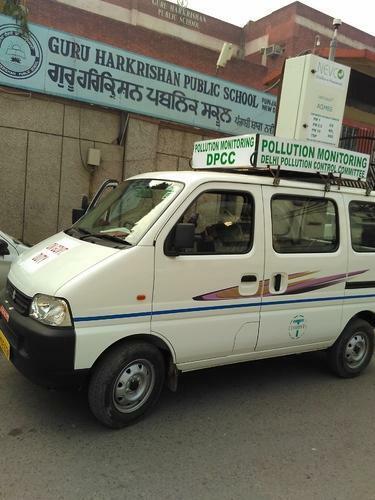 This was done to assess potential reduction in air pollution across the city, achievable by regulating vehicle volumes in the city as a mitigation strategy. 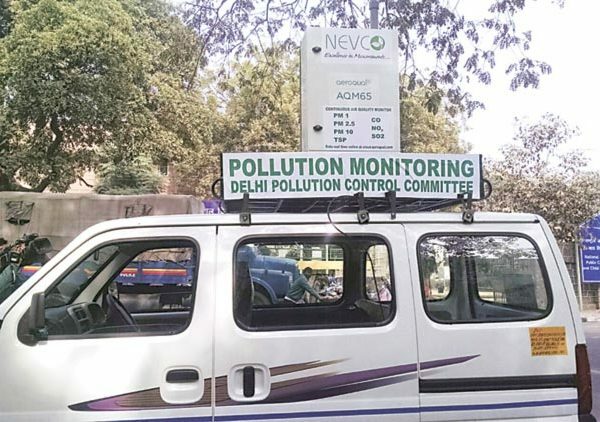 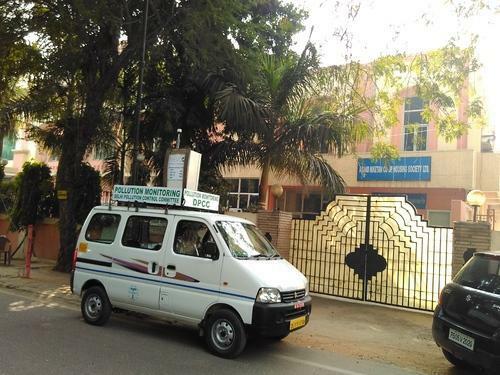 M/s Nevco Engineers Pvt Ltd approached Delhi Pollution Control Committee (DPCC) to offer their services conducting Continuous measurements at multiple locations across the city by mobile van. 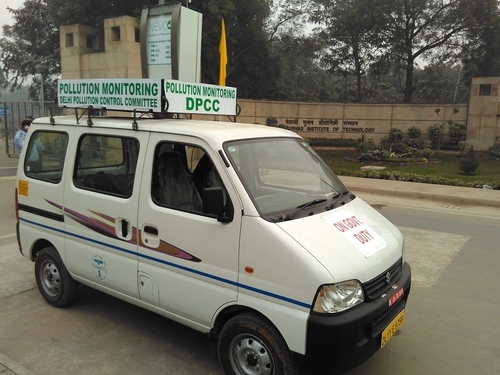 A continuous air quality monitoring station was installed on a van and configured to measure PM1, PM2.5, PM10, CO, SO2, NOX, RH and Temperature. 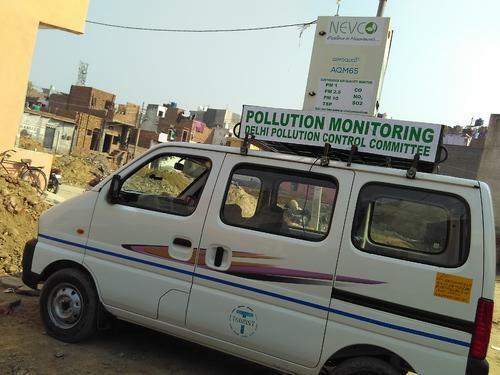 This proposal was accepted and DPCC provided multiple locations for Nevco to conduct measurements. 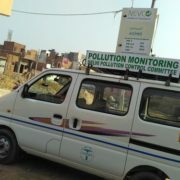 Pollution mapping of entire area. 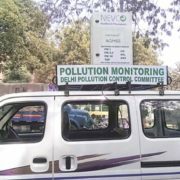 Inexpensive way of air quality monitoring. 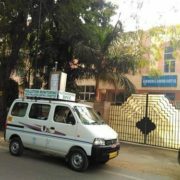 Monitoring of traffic junctions, Public places, Local colonies, etc. 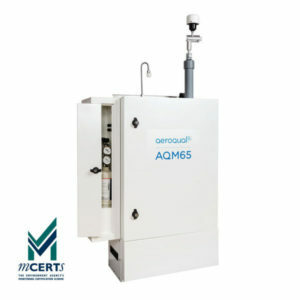 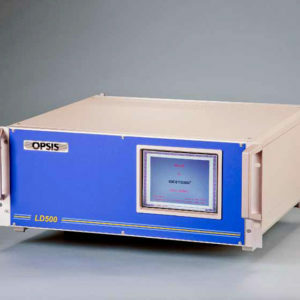 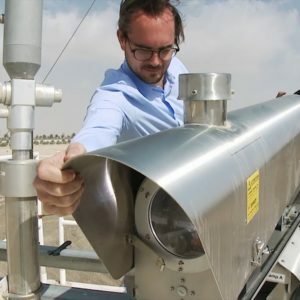 Gases and Dust measurement both possible.